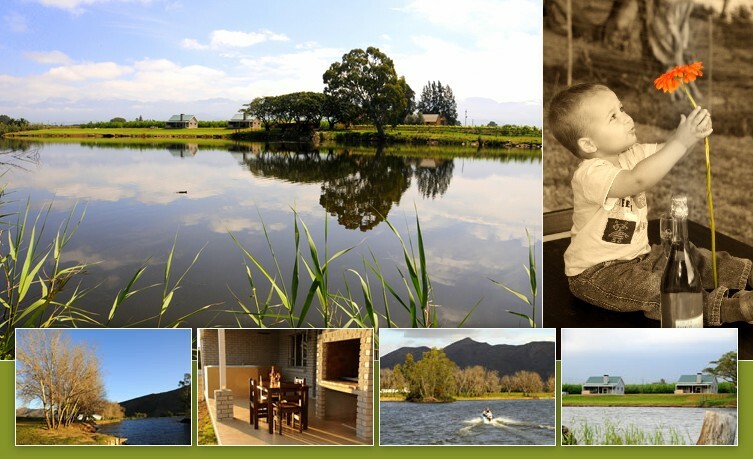 Goudmyn River Chalets is a fantastic all year break away only 150km from Cape Town. From Cape Town take the N1 towards Worcester. Turn right at the third traffic light, drive through Worcester and turn left in the main road (Hoog Street). At the next traffic light, turn right follow the R60 towards Robertson. Drive through Robertson until you get a traffic circle, turn right onto the R317 towards Bonnievale. From the railway crossing follow the road passing various well known Wine Cellars for approximately 13 km till you get the Goudmyn River Chalets turn off on your right hand side.